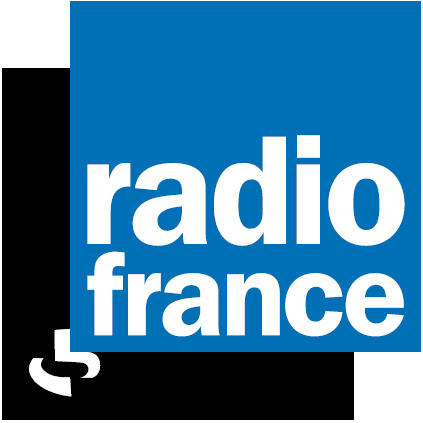 On December 6th, the French radio show La Fabrique de l'Histoire (The Making of History) will air a radio broadcast dedicated to the origins of humankind, Little Foot and the Sterkfontein Caves. 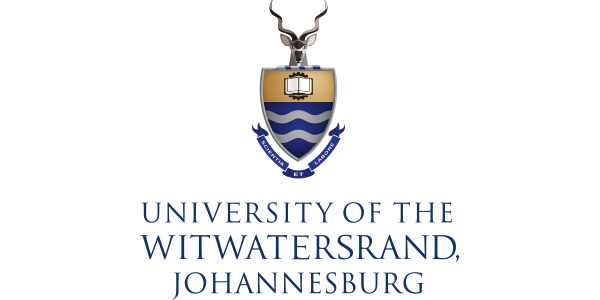 It will feature in-depth interviews with Ronald Clarke (ESI - University of the Witwatersrand), Laurent Bruxelles (INRAP - IFAS-Recherche), Dominic Stratford (GAES - University of the Witwatersrand) and Amélie Beaudet (GAES - University of the Witwatersrand). From November 12th to November 15th, La Fabrique de l'Histoire aired a special series of radio broadcasts (in French) dedicated to history and memory in South Africa. The Later Stone Age rock art of southern Africa is one of the best understood traditions of rock art in the world. In contrast, little is understood of how the paint itself was made or what it was made from, while the age of these paintings also remained mostly unknown until now. As part of an international project, scientists used chemistry, geology and materials sciences to unveil some of San rock painting mysteries. 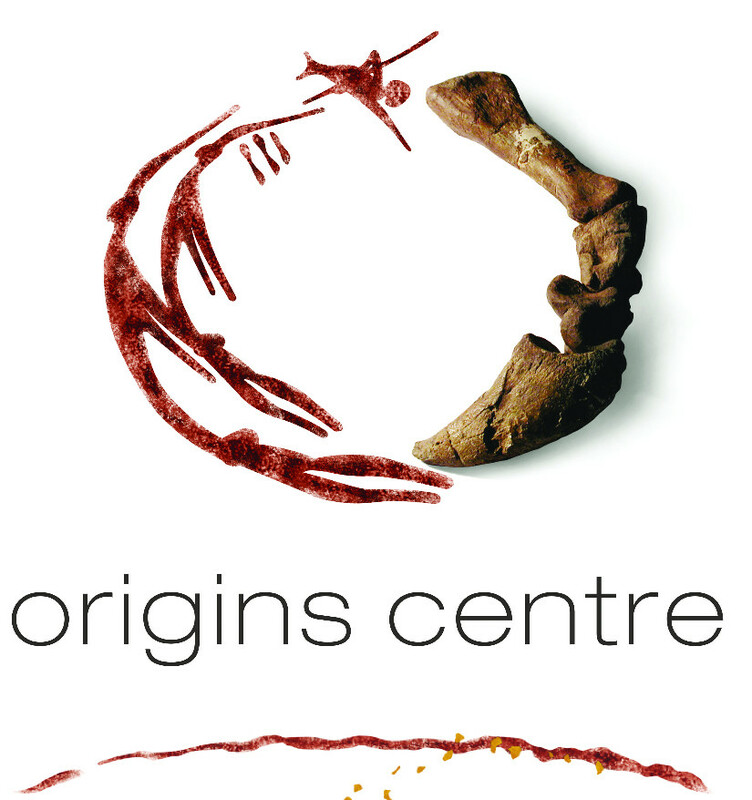 In more than 40 sites in the Drakensberg and in Botswana, the secrets of the creation of paintings were revealed as well as their age. This talk will present those discoveries and introduce the science background behind them. 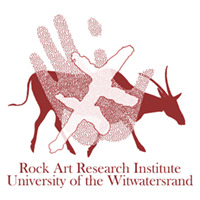 This presentation is part of the Public Lecture Series Rock Art & Symbolic Expression. 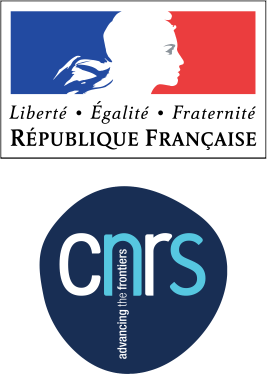 A Southern Africa – France Dialogue. Adelphine Bonneau's research is supported by the Banting postdoctoral fellowship of the Governement of Canada and IFAS-Recherche. In traversing the stubborn landscapes of colonialism and apartheid, we are confronted with the ambivalent ruins and seemingly innocuous buildings of this forgotten urban infrastructure. What we observe is the lingering presence of colonial history and architecture’s largely hidden yet pervasive everyday structures. Such conflicting spatial claims continue to raise a number of haunting questions. In this colloquium, we are seeking to understand in what ways history and architecture could ameliorate, contest or subvert these protracted conditions in terms of social justice, land reclamation and urban rehabilitation. The postcolonial decades following the dismantling of oppressive regimes across the globe are to be examined in the light of contemporary communal and memorial projects, in which building ruins are being fought over and renegotiated as sites of remembrance. 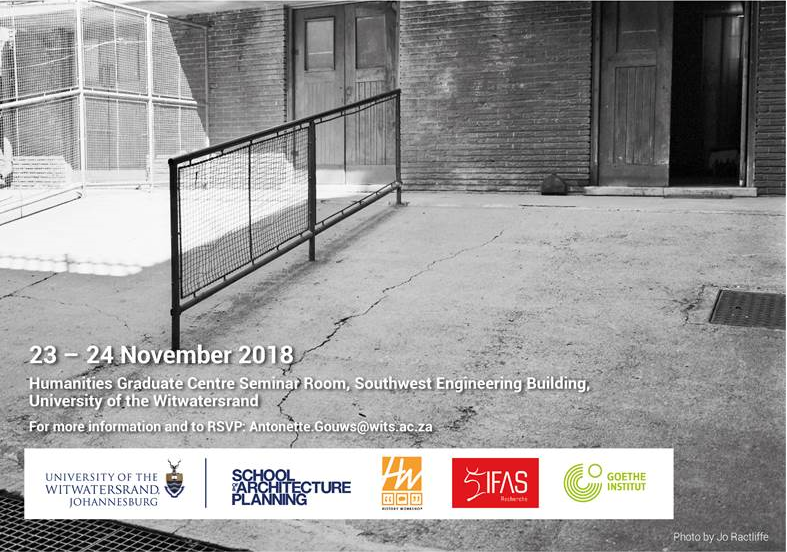 This colloquium is organised by Wits History Workshop and the School of Architecture and Planning (University of the Witwatersrand), and supported by IFAS-Recherche. The Institut national d'histoire de l'art (INHA) launches a new call for three 3-months grants for art historians from the following regions: Eastern Europe, Africa, the Middle East, India and South-East Asia. For the grantees, it should offer the opportunity to carry out research requiring the consultation of sources in Paris or France and to set up network with researchers at INHA or nationwide in France. Priority will be given to confirmed art history researchers, whether they are affiliated with an institution (university, museum, research institute, etc.) or independent. La FMSH et l'IFAS-Recherche offrent 6 mois de financement, partagés entre les lauréat.e.s, pour réaliser des séjours de recherche post-doctoraux de 2 à 4 mois en Afrique australe. 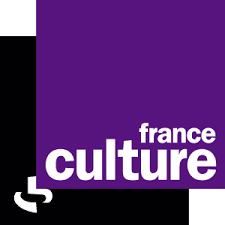 Copyright © 2018 French Institute of South Africa, All rights reserved. You are subscribed to the IFAS (Culture and/or Research) mailing list.